So many decisions. Buying a northern Michigan property? Or looking to sell one? Choosing who to guide you through this process is an important decision. Shawn Schmidt Smith is an experienced agent who can help. Shawn is uniquely qualified to do it all. As a top producer for the last several years and a fourth generation Traverse City Realtor, it’s hard to find someone who has been around real estate more. 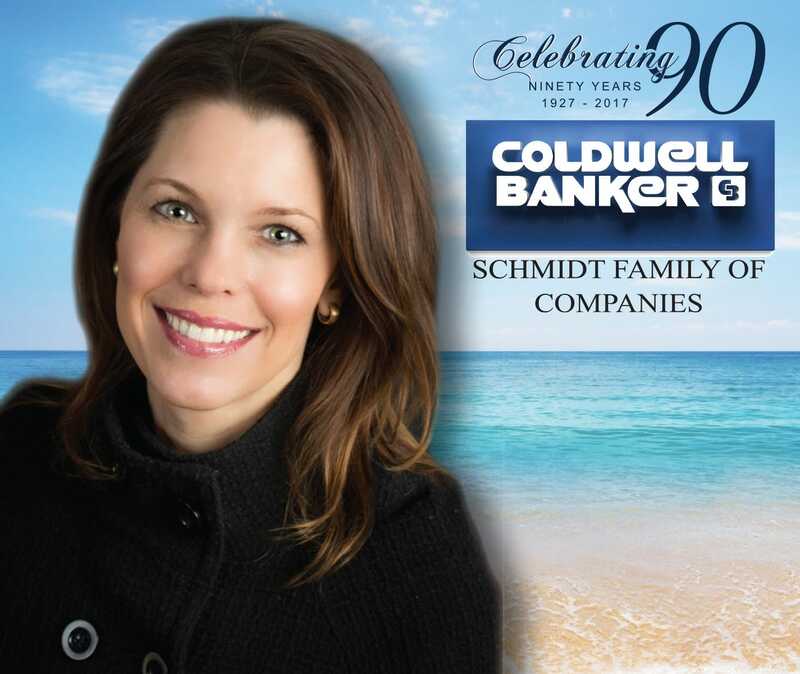 Shawn’s family owns and operates Coldwell Banker Schmidt Family of Companies, the #1 brokerage in northwest Michigan. With 68 offices and a company that is nearly 100 years, this experience and network can provide unparalleled value to you.